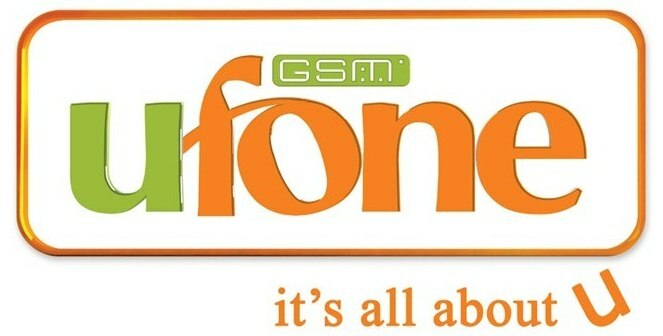 Here at this page you'll have Ufone Call Center Jobs 2018 in Islamabad, Karachi, Lahore, Gujranwala in which we'll provide all latest job updates announced by the Ufone which is top ranked telecom company of Pakistan. Here you'll not only have job advertisements but also we'll provide you complete information regarding vacant positions such as complete eligibility criteria, how to apply procedure and interview dates / venues. 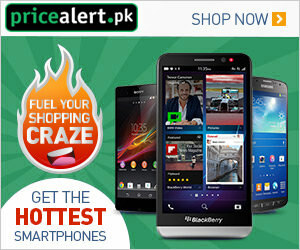 All you have to do just keep visiting our site and get latest updates.